The latest James Bond film comes with an additional anticipation of adding Oscar winning villain Christopher Waltz and “Blue the Warmest Colour” actress Lea Seydoux as Bond girl. Riding at 148 minutes, the latest entry is far too long, lacking moments of laughter and diverting routine for a Daniel Craig’s Bond era. Still a lot of fun can be had as we witness Bond jumping through one hurdle after another in typical genre fashion. Despite being a lesser entry than the recent output, this is still an entertaining film. Christopher Waltz once again shines through in his limited role with his sheer presence, it’s shame that his screen time does not justify his character. Lea Seydoux who is so excruciatingly brilliant as the lesbian lover in “Blue is the Warmest Colour”, simply grows though the role without being truly amazing. 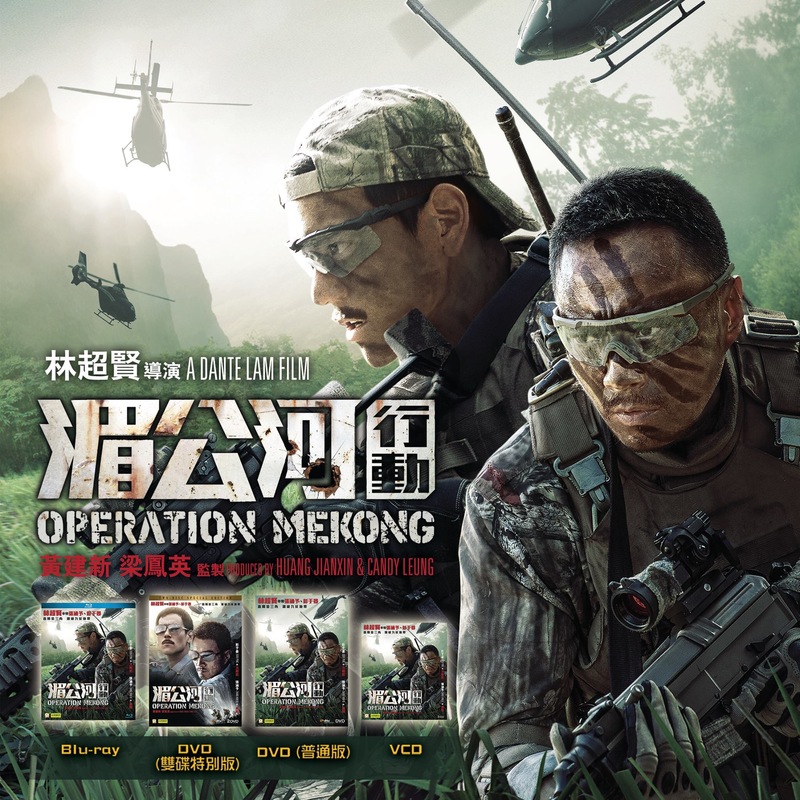 An Entertaining film rated by HK Neo Reviews.